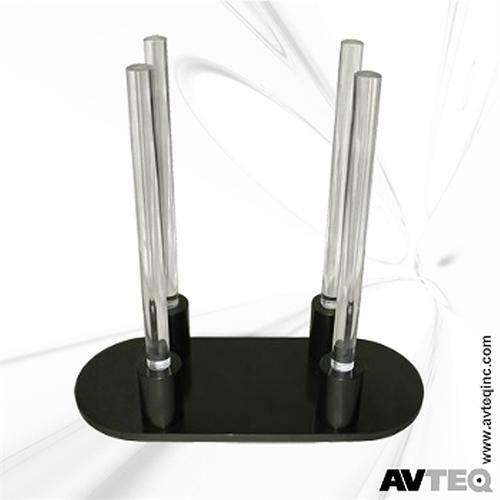 More on the AVTEQ Add-On Acrylic Vertical Codec Mount (Black) VS-500 below. Easy integration of larger codecs behind the screen on AVTEQ's RPS-1000S and RPS-1000L carts. 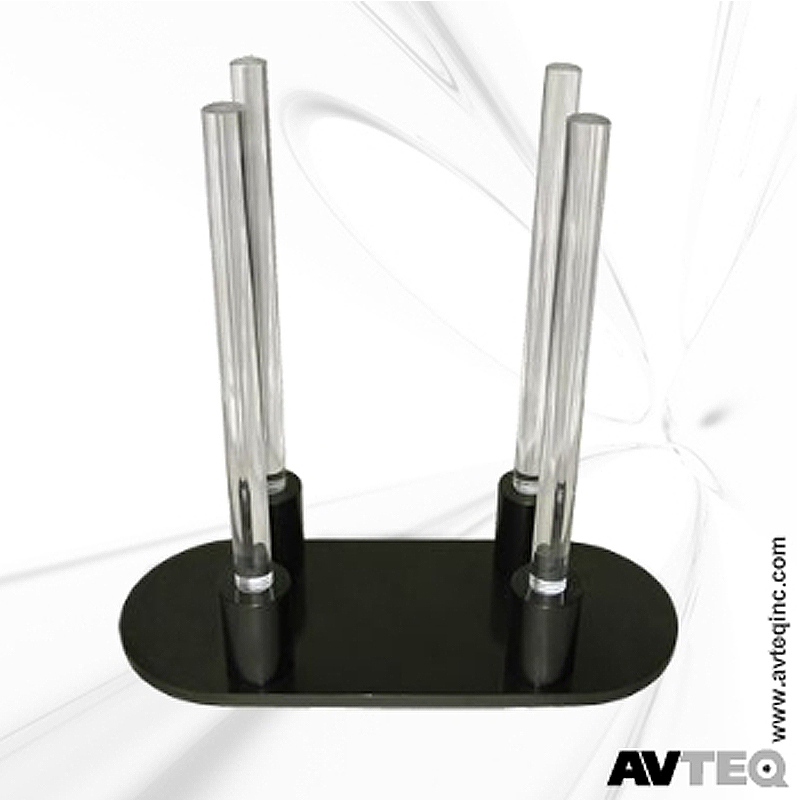 Independent upright supports to vertically mount a codec on any shelf or surface.